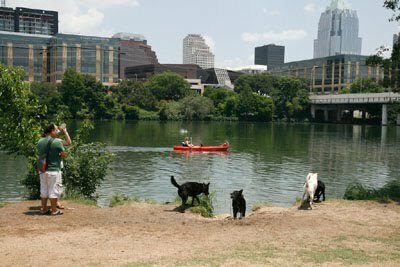 On February 13, 2012, the Austin Parks Board's Land and Facilities subcommittee approved the Yett Creek and Mabel Davis proposed new OLAs. This vote allows the two items to move forward to the full board. Next Tuesday, February 28, 6PM, Austin City Hall, PARD will make the same presentation to the Austin Parks Board. See presentation - http://www.austintexas.gov/edims/document.cfm?id=163849. At this meeting, the board will vote on the two new OLAs. Please use your outreach channels to solicit support for these new off-leash areas. Should the board vote in favor of the new OLAs, this will clear the way for PARD to move into the design phase. The next hurdle will be funding. Hopefully the 2012 bond can fill this gap. 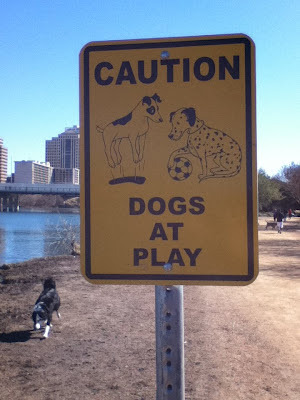 Off Leash Area advocates and stakeholders are encouraged to attend the February Parks Board meeting and email support via for Mabel Davis - MabelDavisParkOffLeashArea@ci.austin.tx.usand Yett Creek - YettCreekParkTrail@ci.austin.tx.us.